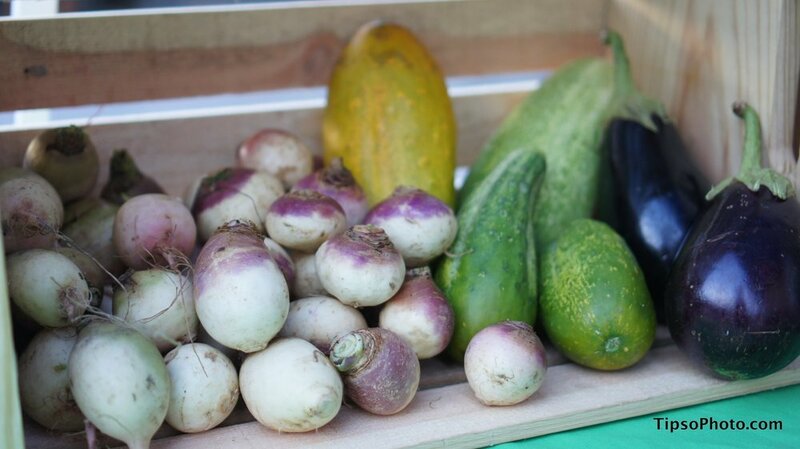 We're closing out the month with some of our favorite local growers and makers at the market this week. We're excited to welcome back Miller's Edible Plants this week. In this summer heat and humidity it can be hard to think about starting your fall garden, but that time is just around the corner! You can start now by picking up your starter plants. Afternoon thunderstorms are a regular thing this time of year, but just as a reminder we'll be out there, rain or shine. If the weather is too rough for an outdoor event, we'll cozy up inside Stardust with our die-hard vendors. Small- and medium-sized edible plant starters, including hard-to find varieties and in-season selection.